GDPR365 was started by lifelong software entrepreneurs who have built successful cloud-based businesses involving large volumes of sensitive personal data, and are therefore well-versed in the risks involved with managing data privacy. Our goal with GDPR365 is to help businesses and organisations understand data protection, and simplify the process and maintenance of GDPR compliance. Tai is the co-founder and Joint CEO of IronTree, and the driving force behind GDPR365. When not working he is delighted to spend time hiking, mountain biking, swimming, surfing, doing yoga, listening to music and reading. Nick was the co-founder of all-hotels.com and the co-founder and CEO of graphicmail.com. The vision for GDPR365 inspired him to hang up his skis and get back behind a computer. As often as he can Nick gets into the mountains to ski, cycle and climb. 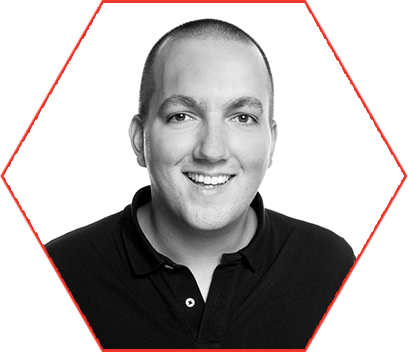 Jaco has been involved in the online space for most of his career, and is passionate about understanding and improving customer service through a variety of digital channels. Jaco is a regular jogger and loves spending time with his family. Russell has a broad-based managerial background in the petroleum industry, where he gained cross-cultural, local and international experience. He has held senior positions in IT governance, risk and compliance; business continuity; crisis management and data privacy management. Linda has been developing software for 25 years and has worked in various sectors such as banking, insurance, telecommunications and other business systems. She loves keeping fit outdoors with her family and hounds, and playing the piano. Michiel is founder of Sparkling Strategy & Finance. He is a long-standing international corporate strategy and finance advisor and director. He enjoys being in or on water while swimming, surfing, sailing, ice skating or skiing. Nicolas is our Digital Marketing manager. In nearly 10 years of experience, he has acquired a large range of skills and fine tuned his technical knowledge. When he is not at GDPR365, he writes about golf or his work. James is our dedicated account manager. 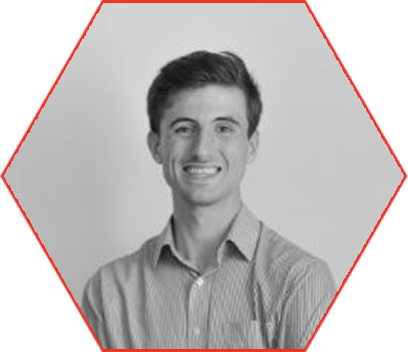 His previous experience involves working within a number of data driven organisations across the UK and Netherlands. He enjoys cycling, rugby, reading classical history and his beloved football team Newcastle United.